Attorney Weiner-Jackson was raised on the North Shore of Massachusetts. She has an established history of being very active in the community. She currently serves as an elected member of North Attleboro’s Representative Town Meeting, Grant Chair for the Martin School Association, Fundraising Chair for Pack 65 Cub Scouts, and as a board member with the Friends of Capron Park Zoo. She previously served multiple terms as both Community Project Chair for Junior League of Boston and as Vice President on the Parent Teacher Association at the Early Learning Center in North Attleboro. 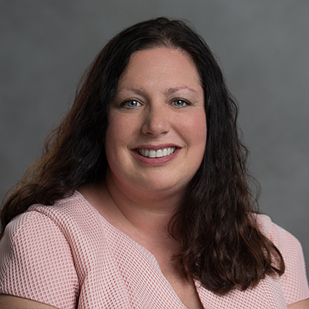 Attorney Weiner-Jackson has two Bachelor of Arts, one in psychology and the other in sociology, and Master of Education in counseling psychological services. Early in her career, she worked with residential elderly clients. She then focused on junior, college, and professional athletes in the areas of performance, educational, and personal growth. Once she realized that her true passion was actually for the law, she decided to attend New England School of Law. Merging a background of counseling into her current practice gives her a deeper understanding and appreciation for the complexities of legal situations, as well as an extraordinary ability to help her clients to remain focused on their goals. Her legal career, which started as a student district attorney at the Salem District Court, and enhanced by working with several well-respected attorneys, has grown into over fifteen years of successfully protecting families. She is licensed to practice within the Commonwealth of Massachusetts and at the United States Supreme Court. Faye lives locally with her loving husband, two hilarious boys, and a crazy bunny.